Physical Education is a vital part of a child’s education. 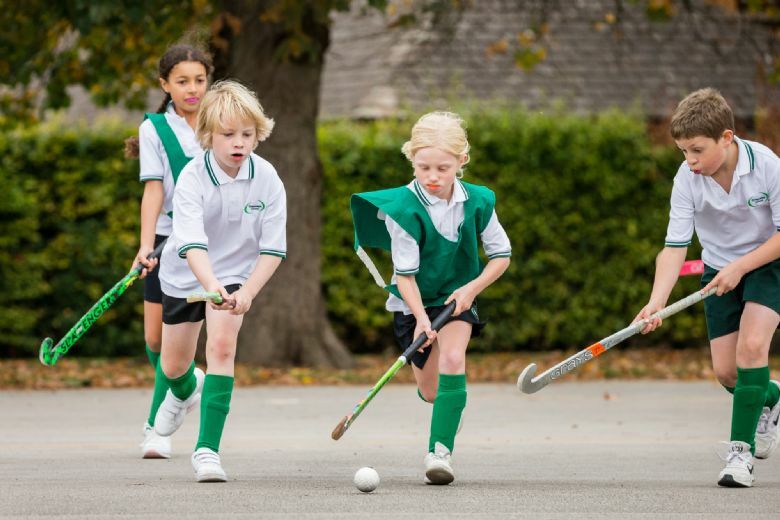 At Crescent, we pride ourselves on giving the children a lifelong love of physical activity and a large proportion of our children partake in physical activities after school. The children learn the values of working hard to beat your own best, of teamwork, of healthy competitiveness and of following rules. The children are given lots of opportunities to represent the school. This helps to build their self-esteem and confidence. Being a small school means more individual attention can be given to pupils and they all have the opportunity to be taught by specialists. There is a culture of all children striving to reach their best. A wide range of activities are offered to the children and we do not exclude children from an activity based on their gender. We have two dedicated Games Afternoons on a Wednesday and Thursday for Classes V/VI and Class III/IV respectively. These allow teachers more time to develop skills and facilitate more competitive fixtures across a range of sports with other local schools. The time also allows us to make use of excellent local facilities off site. Children learn individual skills and improve their movement agility when in Key Stage 1. The aim is that they are confident movers and comfortable with a ball by Key Stage 2. In Key Stage 2, the focus shifts to more teamwork and specialised skills. However, the children still work on their athletic ability. Over the last two years, the children’s rate of development has been extraordinary thanks to the programme in place and links that we have established. Swimming is taught across the school every week from Class I to VI. Four qualified swimming teachers teach the children in small groups and work on water confidence, stroke technique, stamina, water skills and water safety. Because of this intensive work, the children consistently reach outstanding levels of ability.